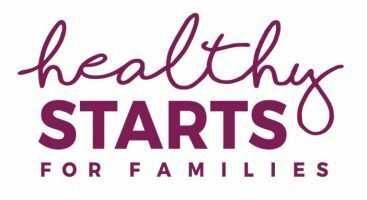 If you have or know a child over 4 years old, why not sponsor him or her in the Juice Plus+® Family Health Study? 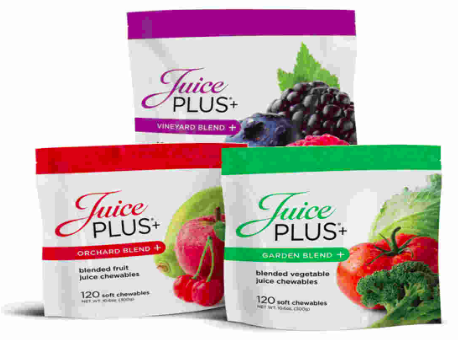 What's in Juice Plus+® Chewables? 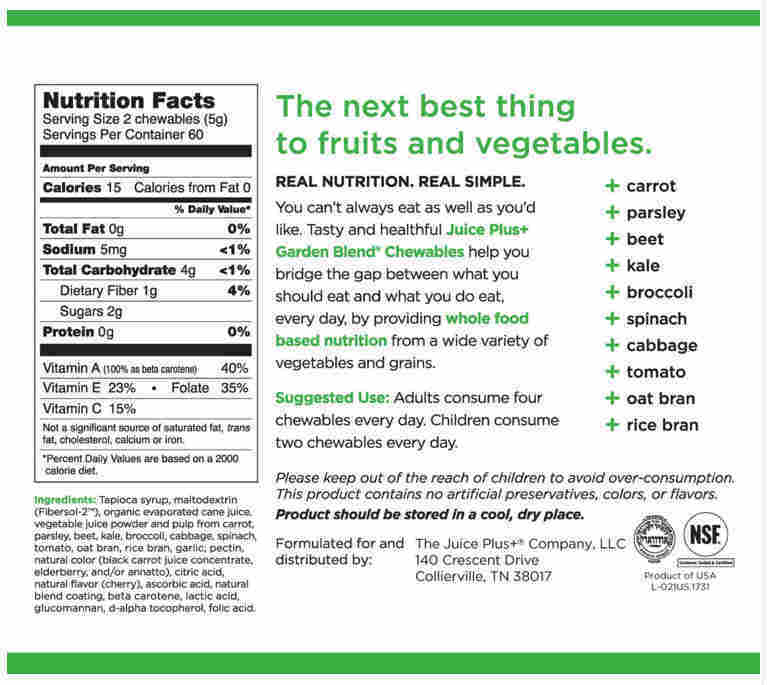 Juice Plus+®: Convenient & Simple! 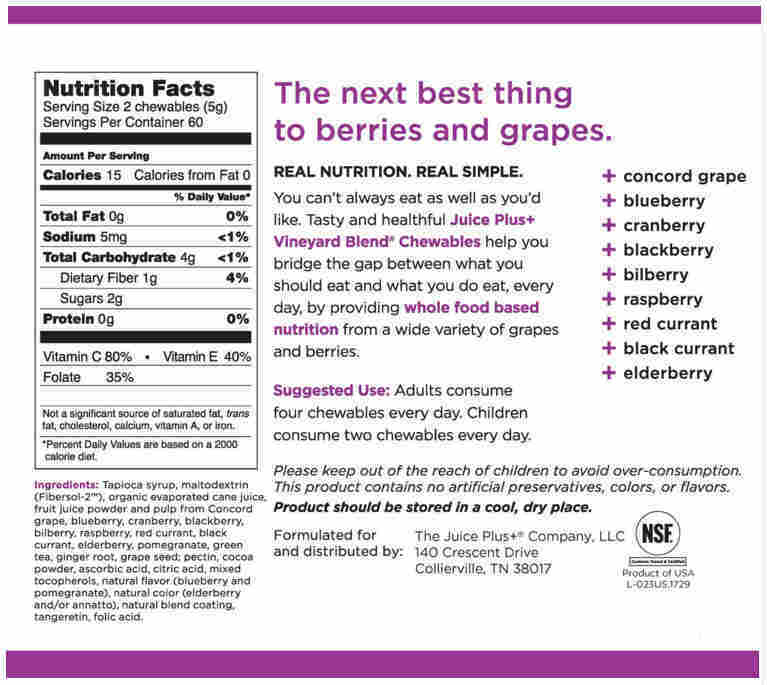 Juice Plus+ Orchard, Garden, and Vineyard Blends in capsules. By far the most powerful combination and the most popular choice! 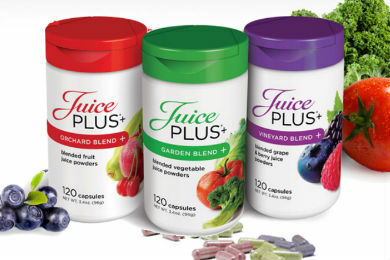 Juice Plus+ Orchard, Garden, and Vineyard Blends in soft chewables, but without all the sugar! 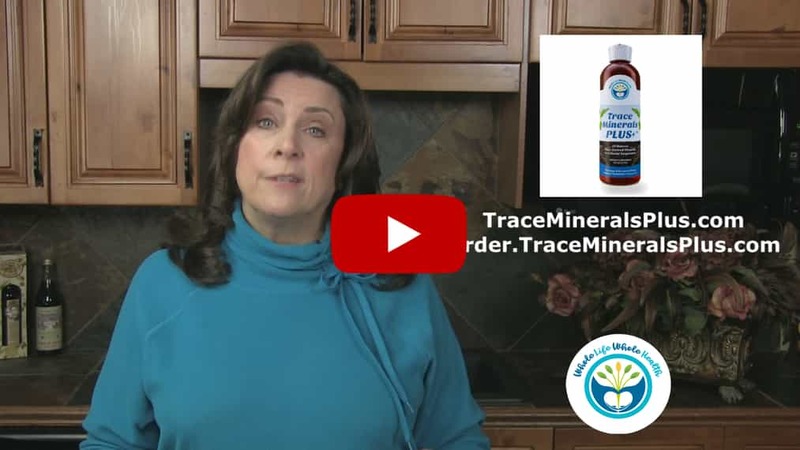 Great for kids and adults who don't like capsules! 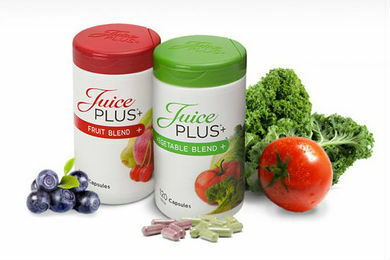 Dr. Tom Taylor has been a registered Juice Plus+® Distributor since 1996. 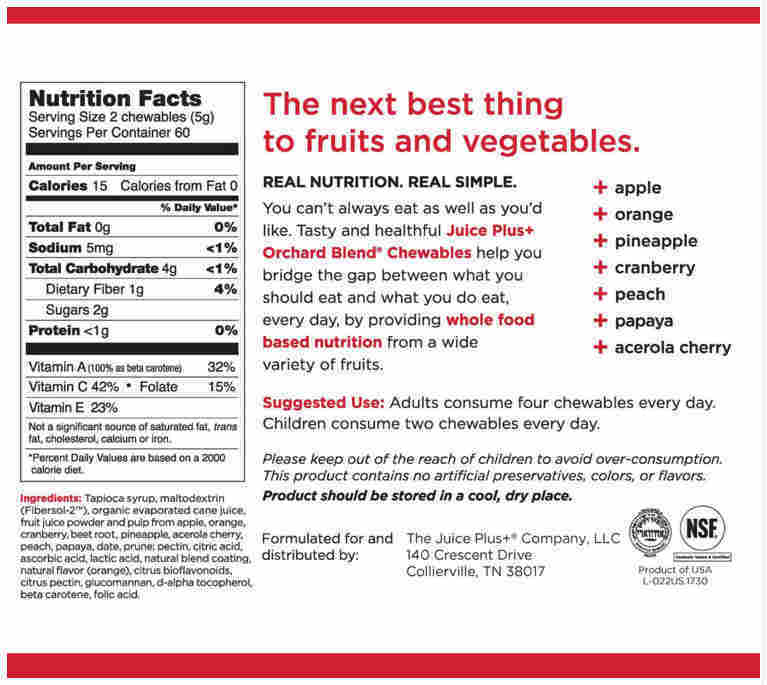 Dr. Taylor and Barbara Brown represent Juice Plus+® products, but make no warranty claims, own no part of the Juice Plus+® company, and control none of its policies.